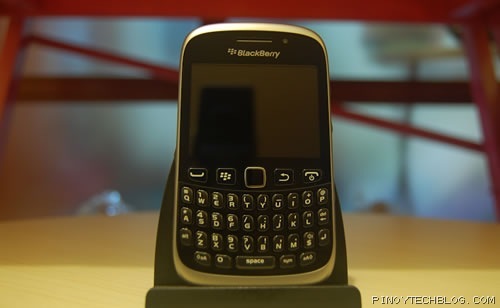 The Blackberry Curve 9320 is the much-awaited upgrade to the 9300 Curve line from Research In Motion (RIM). 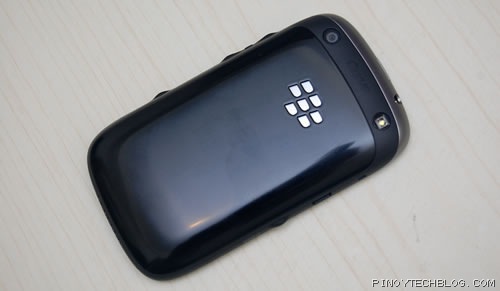 It has the capacity to support the latest OS and features of a BlackBerry, at the same affordable price Curves are known for. 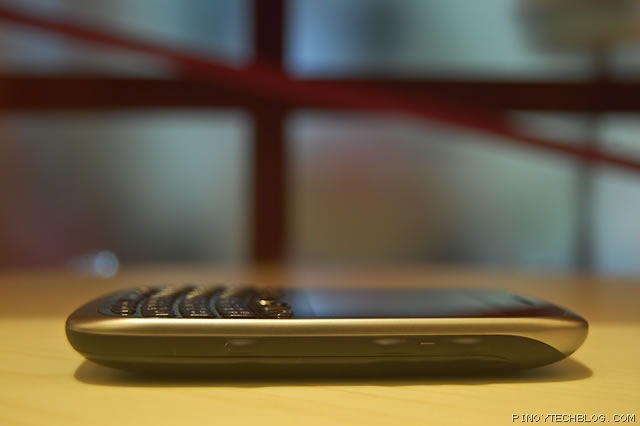 Read on to find out if this new device is the perfect BlackBerry for your needs. 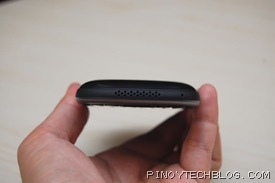 Out of all the BlackBerry smartphones, the Curve line has been the most experimental when it comes to form factor. 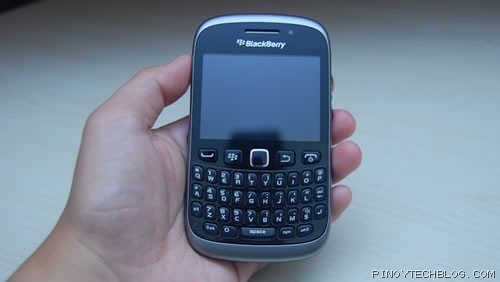 From an all-touch model (9380), to a Bold-like phone (9360), RIM decided to go back to its roots and came up with the BlackBerry 9320 that has the classic Curve design. Just like other Curve models, the 9320 has a plastic body with rubber and matte trimmings giving it a sleek look. 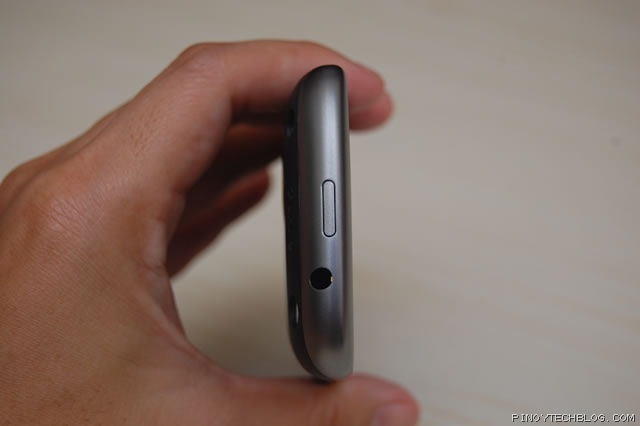 At the left-hand side of the phone is the Micro-USB port for charging and data transfer. 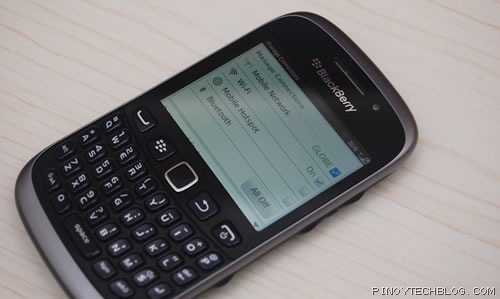 The convenience key at the left is a dedicated BlackBerry Messenger (BBM) button. With this, you can quickly chat and send pictures to your contacts. If you’re not a BBM addict, you can always change the setting of the convenience keys in the Options menu. At the right-hand side, you will find the standard media keys: volume buttons, play/pause button (in the middle), and the right-hand convenience key that is pre-set as the camera shortcut. At the top, you have the lock/unlock button that also turns off your screen to save battery. The 3.5mm audio jack is now situated at the top, making it more accessible and functional so you can easily connect your headset even if the phone is inside your pocket. The back part houses the 3.2MP camera lens and LED flash. 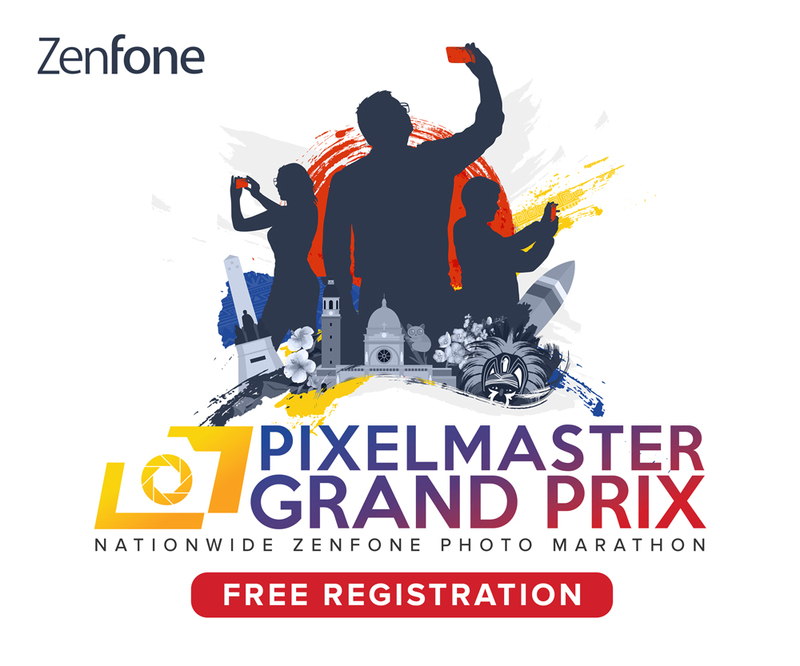 It takes decent photos, which should be enough for your mobile uploads. Other camera features include: video recording, 4X digital zoom, and Geotagging. The Curve 9320 has a 320 x 240 color display. Right above it, is the speaker grid and the circular led indicator. Below the screen, you will find the optical trackpad and the traditional BlackBerry buttons. This time, we have four sets of buttons instead of having one continuous design like in previous Curve models. The QWERTY keyboard is still excellent. Making it easier and hassle-free when composing long emails, texts, and BBMs. What makes the Curve 9320 special than the older Curve models? Here’s a short rundown of its special features. 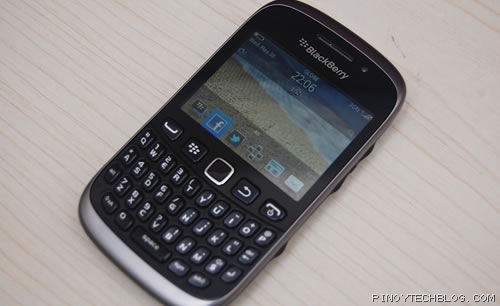 OS 7.1: The Curve 9320 is the first Curve model to be running on BlackBerry OS 7.1 that is pre-loaded with new tools and apps. Mobile Hotspot: Share your WiFi connection with up to five (5) devices all at once. GPS: Geotagging and location search is more accurate compared to previous models. The Curve 9320 now supports both “œAutonomous” and “œAssisted” GPS functions. FM Radio: The FM radio works even if you are not subscribed to a data plan. You can use the media buttons to play/pause and scan stations. TIP: To manually scan, you can use the optical trackpad. I had to manually search for my favorite FM station, JAM 88.3. Like the previous BlackBerries I’ve used, sending and receiving emails was fast. Navigating through the Curve 9320’s user interface was very smooth despite just having an 806 MHz processor and 512 RAM. One major improvement on this phone is the battery. The device lasted around two (2) whole days of moderate to heavy usage. It’s affordable than previous Curve models plus you get all the added features and improvements. 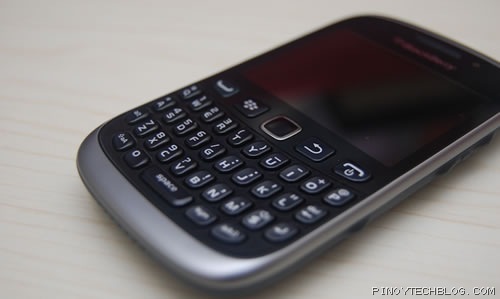 If you need a good phone for messaging, have friends and family using BBM, then the BlackBerry Curve 9320 might be the right smartphone for you for just Php11,990. 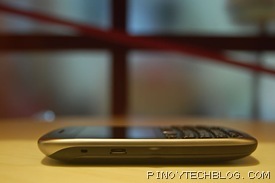 It’s more affordable sibling, the BlackBerry Curve 9220, is priced at Php9,990 at the sacrifice of 3G speed.